Program Director: Zsolt Pápai-Székely, M.D. Program Objectives: Our plan is to provide regular training programs for Hungarian trainees, and also to serve as a regional hub for such training programs in Central Europe. 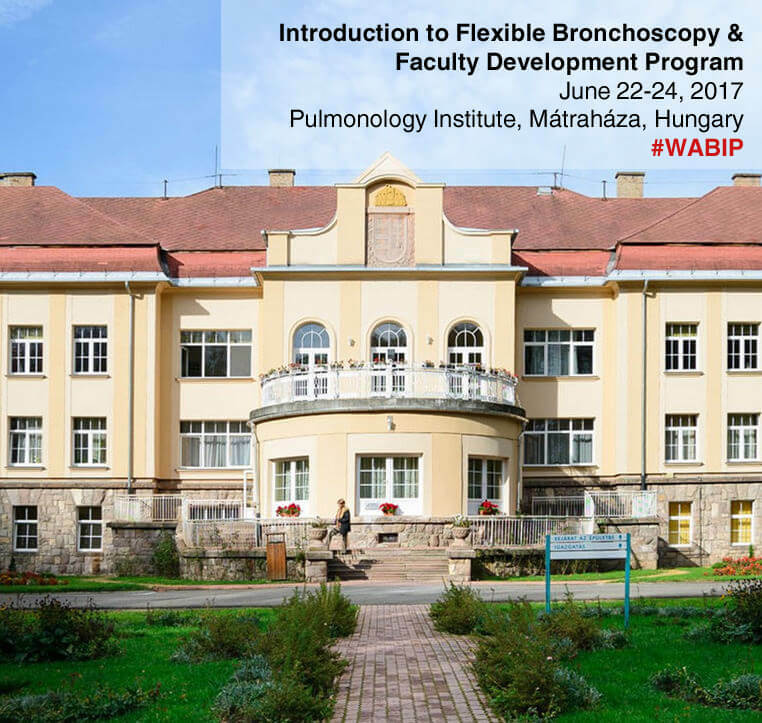 Certified trainers shall conduct programs based on the Bronchoscopy Education Project course curriculum.